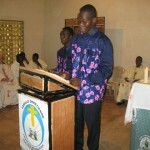 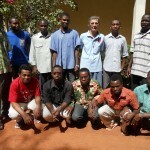 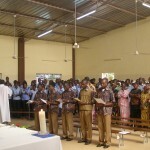 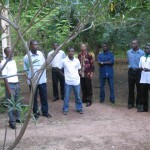 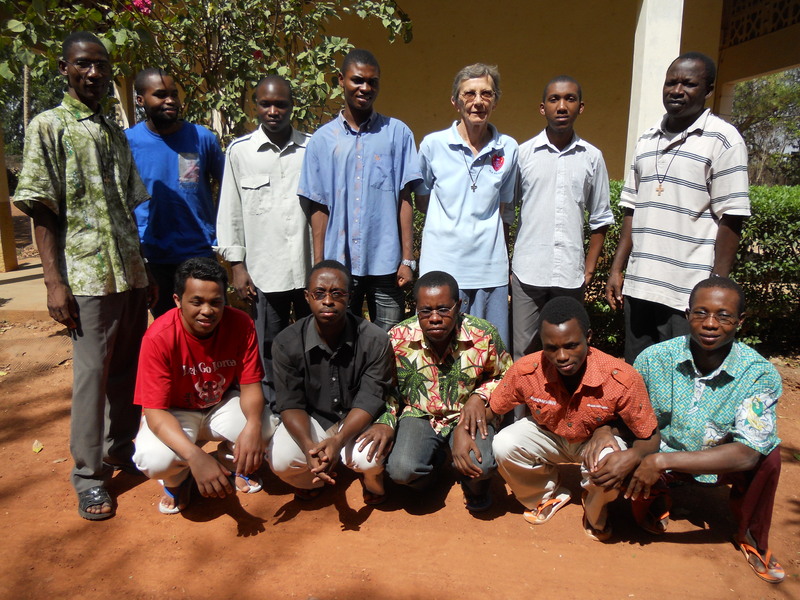 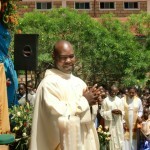 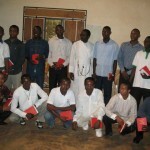 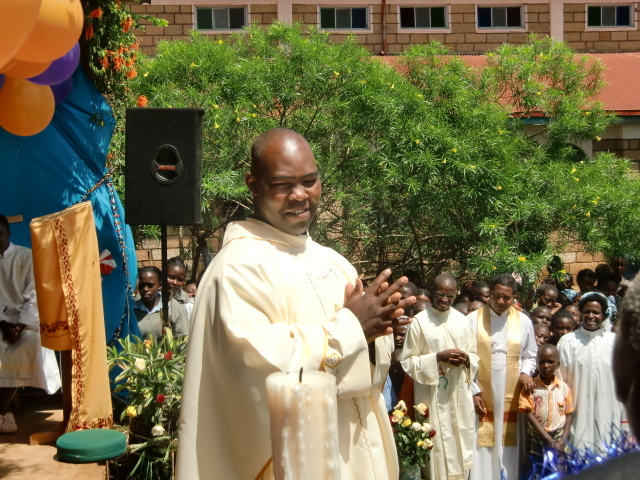 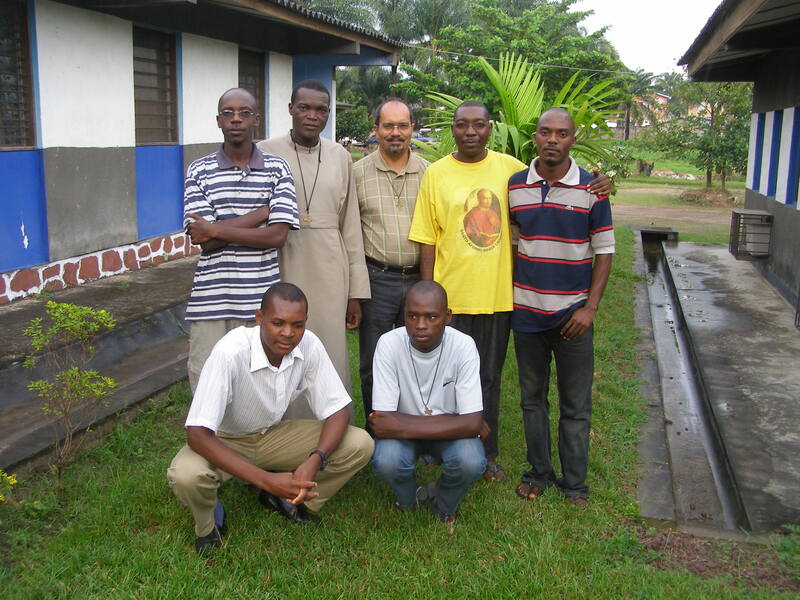 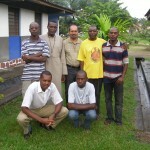 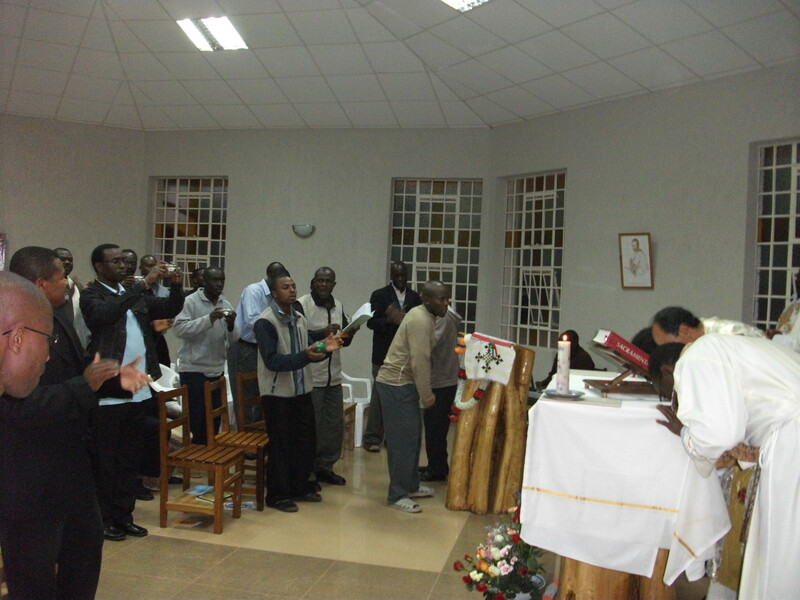 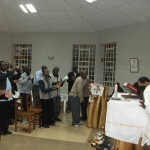 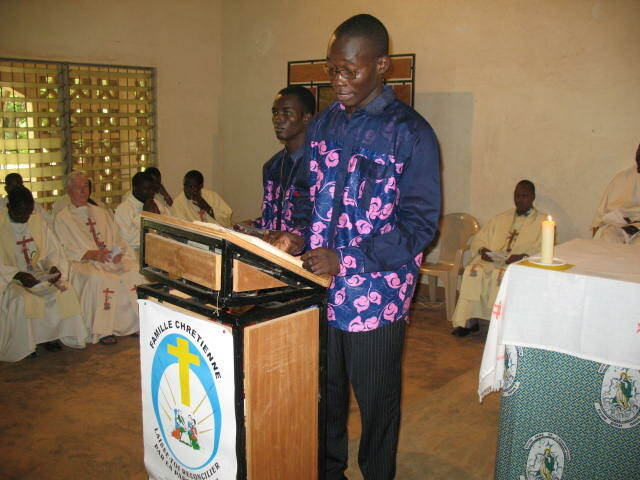 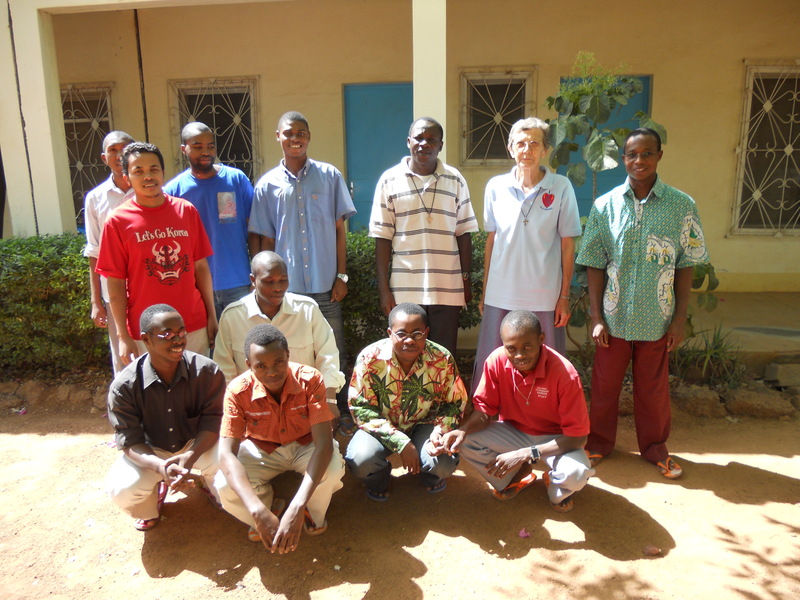 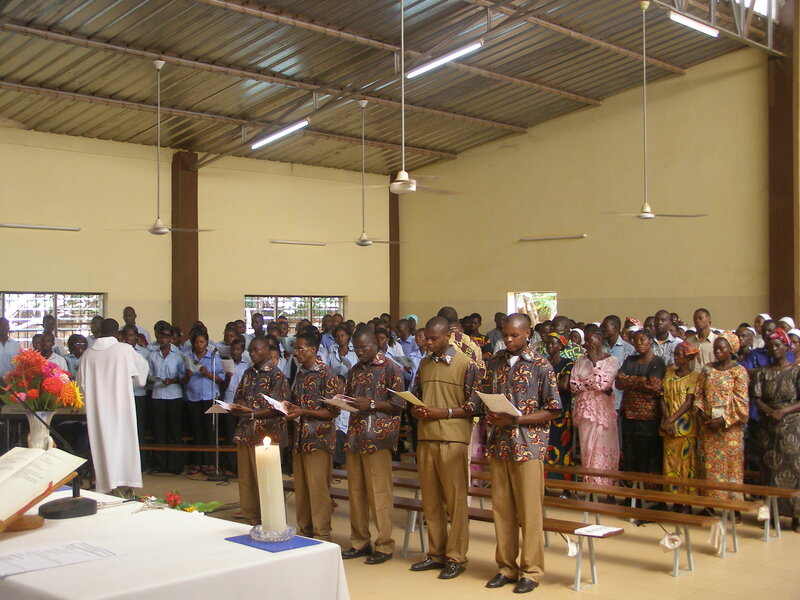 You can help to support a Redemptorist Student in formation in Africa and Madagascar. 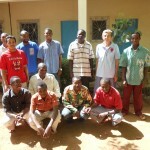 Your gift will help to cover the cost of tuition, materials, supplies, accommodation and meals. 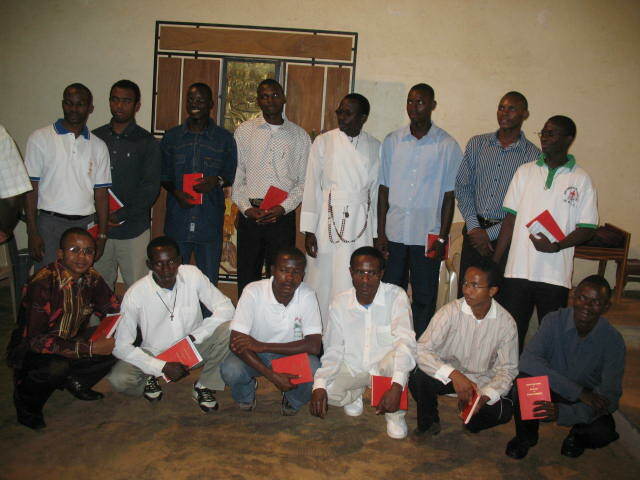 Students and sponsors will know each other’s names and the student will write a letter to his sponsor to express his gratitude and share his experience as a Redemptorist in formation. 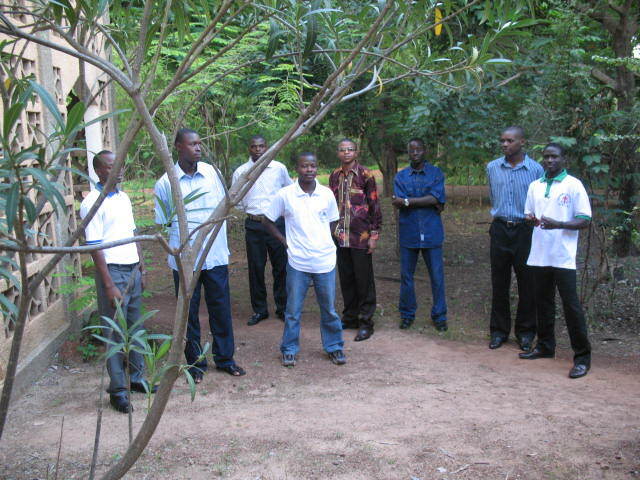 Sponsors have an equal opportunity to reply to the student, if desired.